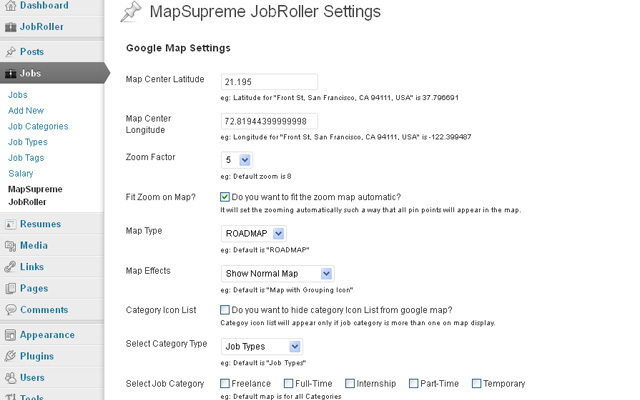 MapSupreme for JobRoller is a plugin helps to add Google Map in your JobRoller theme through short-code or action hooks. 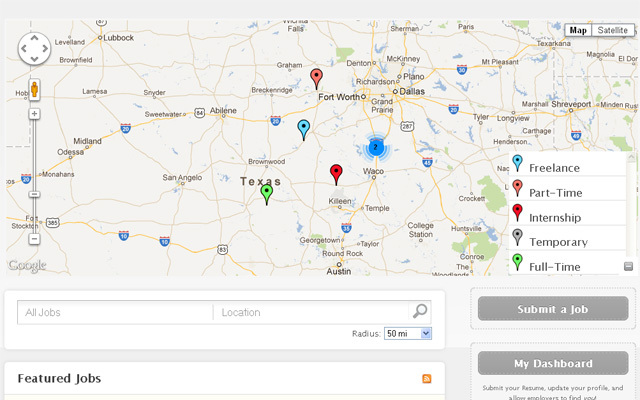 It gives a Clustered Google map or a grouping Google Map with colorful Icons. You can set the map center point as per your city or region from the plugin settings. The map lists all jobs with colorful grouping icons. If you want to change icons, you can change from “icons” folder in the plugin folder. On individual pin point click, a user can get the listing image, title with link, address, website, phone. 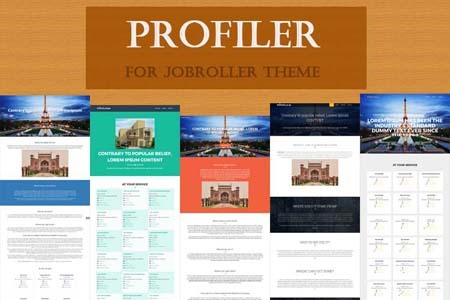 This plugin works with JobRoller theme only. It is compatible with WordPress Multisite. Multiple jobs/resumes on same address now display like slide so it will display multiple records with same address on single pin point popup like slider. 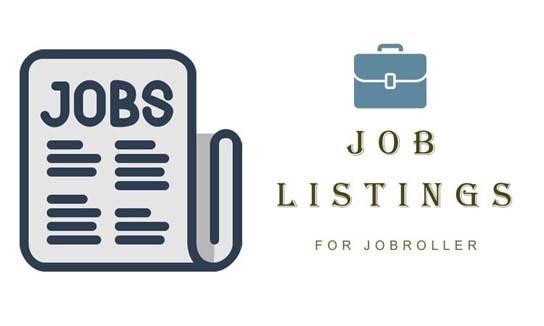 It will display upto 20 jobs/resumes on same address in slider style. If user want to hide/show “Company Website” && “Get Direction on Map” from map pin popup, user should just set settings from wp-admin > plugin settings. ==> You can set the category icons while Add/Edit Category. You should upload the icons from media library & get the image link to place there. 6)Read Usage, Notes & Developer Notes Carefully. 2) Press the button “Refresh Data Right Now” to see the update. 3) Press the button “Refresh Data Right Now” to set the listing data first time. 4) It will refresh the data.json file and all latest listing will be added in it. — Once you have install the plugin, Press the button “Refresh Data Right Now” to set the job data to map data json file – first time. It will refresh the map data and all latest records/updates will be affected. — You can add google map by shortcode or php code(refer readme.txt for more detail). Insert the code in post/page/job editor content. — Change jobs pin icons from category add/edit page. Add the icon you want to display on the map. — Google API URL change as per new update. — Map working ok if there is no API key added. — Hide map from author listings and all resumes page. — Plugin settings for show/hide map for resume search page, not working – Problem solved. — On map display, while set height & width –> it not affected on search and category page – Problem Solved. 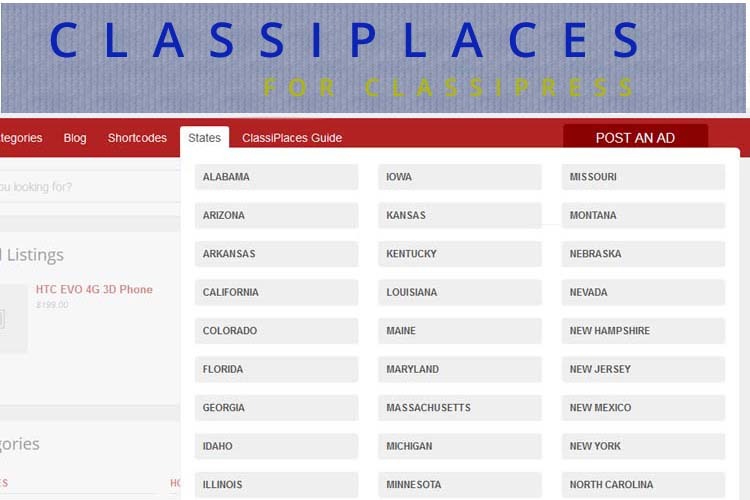 — Map display CSS problem for different skins – problem Solved. — Multiple jobs and resumes on same address, display like slider, while click on next-previous button, page flick at top –> Problem Solved. — Google Map API option added from plugin settings. 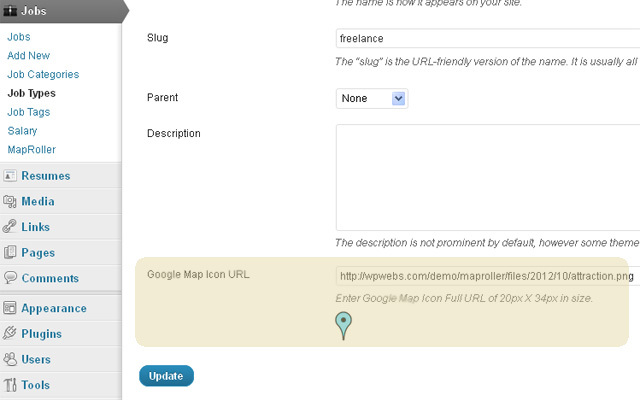 ==> for now while you have activated the map plugin, all fields name will changed so it will not effected on search. 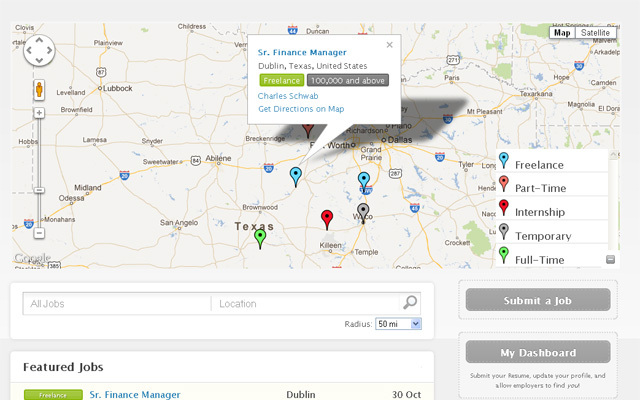 — Multiple jobs/resumes on same address now display like slide so it will easy to display. — CSS changes & corrections. — Read me file changed as per new map php code. — Resumes listing added on the map. — Resumes category listing wise map. — You can show either resumes or jobs (options added). — show/hide map option for different pages. First off I will admit I took a chance buying this plugin. My god I am glad I did. It has transformed the look of my site and made the theme (flatroller) by Mohsinoffline even better than it already is. The map works perfectly with no problems at all. I am so happy i bought this. The best $29 i have spent on Marketplace Plugins so far. I would also like to that Vipul for the very quick installation, e-mailed him and what less than a day later it was installed and running fine. A great plugin that will enhance your jobroller website, moreso if coupled with flatroller child theme. sorry – now cache is clean it is working well thank you. do you have any guidance for rss feeds from monster etc that you use as examples as i do not see how to get them as an rss feed. we have updated plugin so you can get download it. Hi, i am unable to actually get this to work on the front page – please advise. I will check and solve it as soon as possible..
Can you change the pin styles on this..
After leaving a rave review I am now starting to get a bit despondent. This plugin does not seem to pick up NEW posts. It picked up the posts already on the site at first instal but after making a new ad to test it does not pick it up. I emailed and the response was very quick. although no return communication was sent to me I guessed the problem was fixed as the marker for a new ad that was done after install was there. Great I thought, I’ll go post another ad. Sure enough it did not pick the ad up. The standard jobroller one does on the ad page but the mapsupreme one showing on the home page did not again. So I wrote another mail this time asking for a permanent fix. I log on to my site the following day and great the mark is showing for the second newly placed ad. Happy days. So I then posted a third ad and guess what..? Yep the location of the newly placed ad yet again has not appeared. So now I have had enough and am writing here just to warn others. As far as I am aware I can’t see it being my setup. They have managed to fix it twice and as I said the in-built jobroller map shows it on the listing page so it must be a fault with the plugin. Please provide a permanent fix for this. The plugin when working is absolutely brilliant and in my opinion a must have addition to any jobroller site. You just need to sort this. It seems it is a setting with the plugin Map Data Refresh Time. It was set to daily. This is the cause of the refresh on the map as it was only doing it once a day. It is now currently set to One Hour and while this is significantly better for me I would like a quicker rate. Vipul advised it was set like this to save on server load. However he has informed me that to give customers a greater choice of refresh times he is going to release an update with extra refresh times of 5, 10, 30, & 45 minutes. You can’t ask for more. Top class customer support and service. As I said before go and buy this plugin. How can i get this to display on mobile..? Hi, I am having a problem with MapSupreme as it is working on the main page of my site, but the Job Type page is giving me a Server 500 error. I had deactivated all plugins one by one and found that it was MapSupreme plugin that was causing this error. It would be nice to have the developer take a look at this for me as I have already tried other alternatives and could not solve this problem. Is there any support email where I can send the site details to? It may solve your problem.